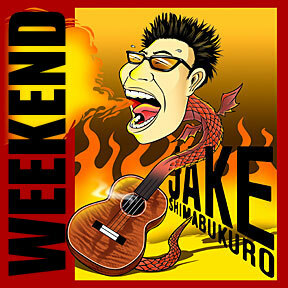 Star Weekend: Jake Shimabukuro conquering the world! Gov. Lingle's requested funding would be used to stockpile medications and monitor illnesses. Music fans globally are getting turned on to Jake Shimabukuro's sound, as his new CD climbs the charts. SPORTS » Where will the Rainbow end? That question will be answered over 27 games, starting tomorrow. BUSINESS » Hawaii's closing costs second highest in U.S.
A Bankrate.com survey shows local buyers pay 32 percent more than the national average. Conservatives are trying to split the 9th U.S. Circuit Court of Appeals into two circuits.